Thank you for your interest in red egg products! red egg distributes nationwide and operates out of its office and showroom in High Point, North Carolina. While still sourcing and manufacturing our cane collections, Indochine , Moderne Maru, and Kaigan, in the Philippines, our focus for our wood product is to manufacture all of it here in the USA. 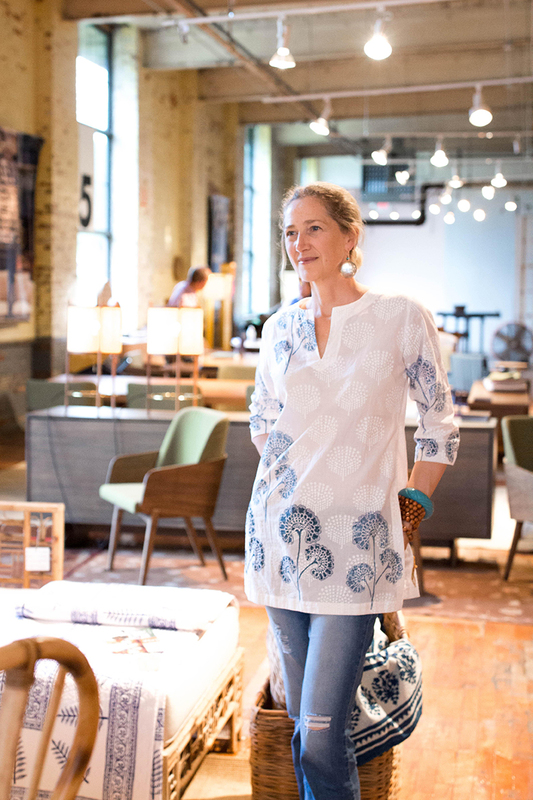 Our entire Double Happiness, Shanghai Loft, and chang’e lamp collections are made in the USA. Our rattan product from the Philippines is finished in our signature low gloss lacquer colors in the USA. red egg also represents wetter indochine collection, which is manufactured in Vietnam by local craftspeople who specialize in rattan and lacquer crafts. red egg currently exhibits at the High Point International Home Furnishings Market. Interior Designers, Architects and Boutique Lifestyle Retailers have been our main customer focus throughout our 20 years in business. Our product can be purchased through the trade and on select websites. Red Egg: Asian Inspired Accents from TheHome.com on Vimeo.